Iceland. 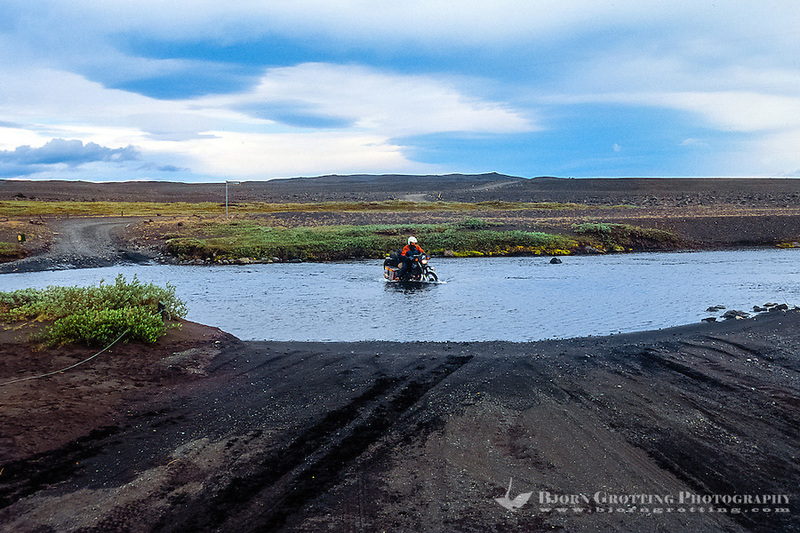 River along the road to Askja in the highlands of Iceland. Crossing with bike.